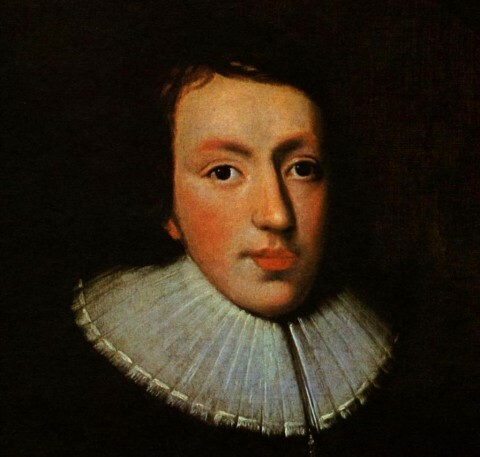 Taught by William Flesch at Brandeis University, Spenser and Milton are the two greatest non-dramatic English poets of the sixteenth and seventeenth centuries, and they even rival Shakespeare. Shakespeare read (and adopted) Spenser; Milton read and used Spenser as a way to think about poetic, aesthetic, religious and political issues in a non-Shakespearean way. This course covers all of Spenser's great allegorical poem The Faerie Queene, and all of Milton's major poetry, including Paradise Lost and Paradise Regained. Any complete editions of Spenser and Milton will suffice.